Notes: This title was previously released by Paramount as a Blu-ray/DVD combo and in a standalone DVD edition. This Criterion collection represents a significant upgrade but doesn’t carry over Paramount’s two supplements. A 2 Disc DVD edition of the Criterion Collection is also available. The Blu-ray disc is housed in the clear case that has become the standard for The Criterion Collection. F. Ron Miller’s original artwork is brilliantly conceived and is vastly superior to even the film’s original one sheet artwork—not to mention Paramount’s earlier Blu-ray art which utilized the same photograph as the aforementioned poster. An added bonus is the wonderful illustrated booklet included inside the case with the two Blu-ray discs which features an essay by Jonathan Lethem. The disc’s menus utilize footage from the actual film coupled with a song that featured in the film. I admit to not knowing the title of the song but it should be said that the result is quite pleasant. The passing of time seems to be the menu’s core theme and it is really a very nice little montage of moments that follow Mason’s growth and development. The result is quite lovely. The filmmakers were able to maintain the continuity of the image’s texture throughout the twelve year production, and this 1080p AVC MPEG-4 encoded transfer accurately showcases this achievement. The texture of the film’s 35mm photography remains intact without ever becoming inconsistent. Actually—with the exception of the occasional fleeting scratch—there aren’t any problematic blemishes to report. Clarity is always excellent and color is vivid while remaining natural. There are no discernable digital artifacts to distract the viewer either. This seems to be a marginal improvement over Paramount’s transfer, and this is likely due to Criterion’s maxed-out bitrate. In any case, there is certainly no reason to complain with the fine quality of this disc’s image. Criterion’s lossless 5.1 DTS-HD Master Audio track doesn’t sound much different than the one that Paramount offered on their 2015 release of the film. This isn’t particularly surprising because that track was quite solid. While the 5.1 mix isn’t likely to give high end speaker systems much of a workout, it does represent the filmmaker’s intentions. 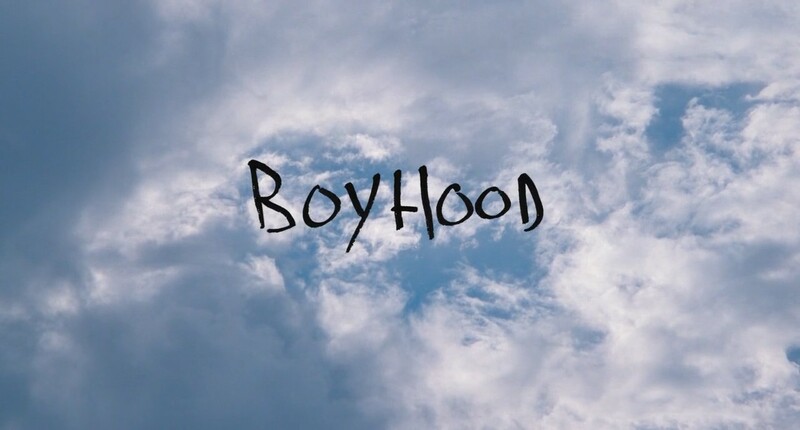 Boyhood is an epic drama with a very simple sound design that is appropriate for the film. The mix is made up of the same quaint sounds that viewers hear daily and these sounds are given some subtle separation that never calls attention to itself. Dialogue is heavily favored and is always clear and well-focused. Criterion has given Boyhood a rather special 2-Disc release that is packed with interesting supplemental materials. There is well over 5 hours and 38 minutes of enlightening supplemental entertainment included in total (and over 2 hours and 53 minutes if one excludes the commentary track). Some might complain about the absence of the two Paramount supplements, but rest assured that the territory covered by those features is covered here as well and in more detail. This engaging track was recorded in Austin, Texas in 2015. It would be reasonable to expect any commentary track running nearly three hours to be filled with lengthy silent stretches but the participants fill the time with plenty of information and anecdotes about the film’s unusual production. Some listeners might ament the absence of the principal cast, but these actors have plenty of opportunity to contribute during many of the other supplements provided on the disc. Actually, if the track has a weakness it is that the sheer number of participants might make deciphering who is actually speaking somewhat challenging (although this particular listener didn’t have this issue). Essentially a chronicle of the film’s massive 12 year production, this documentary primarily utilizes interviews and fly-on-the-wall production footage taken throughout the 12 year period. The interviews illuminate some of the unique qualities of working on such a project (such as vast changes in the personal lives of those involved). The actors are literally involving with their characters, and this seems to be reflected in the final film. In some ways, it might be said that the production is only discussed here in a rather general manner but the “behind the scenes” footage makes up for whatever one might find lacking otherwise. This certainly isn’t the standard EPK drivel that one might expect. This is well worth the viewer’s time. This discussion featuring Richard Linklater, Patricia Arquette, Ellar Coltrane, and moderated by John Pierson was recorded in Austin, Texas in 2015. It is a fairly standard panel discussion that somewhat resembles the 2014 Cinefamily discussion that graced the earlier Paramount disc. Similar territory is covered here as the participants candidly discuss the twelve year production. At almost an hour in length, the viewer is given all sorts of interesting information. It is wonderful to have this included on the disc and it is an adequate substitute for the aforementioned Paramount supplement (even when one takes into account the absence of Lorelei Linklater and Ethan Hawke). This is a surprisingly engaging conversation between Coltrane and actor Ethan Hawke. The two actors seem to be having a genuine conversation with one another about their time working on such an unusual production. It is a very nice addition to the disc. Time of Your Life is a video essay by critic Michael Koresky about time in Linklater’s films featuring narration by Ellar Coltrane. Cinephiles who enjoy scholarly examination will find this short piece both instructive and engaging. Several of the director’s films are discussed throughout the length of the essay (Slacker, the Before trilogy, Boyhood). 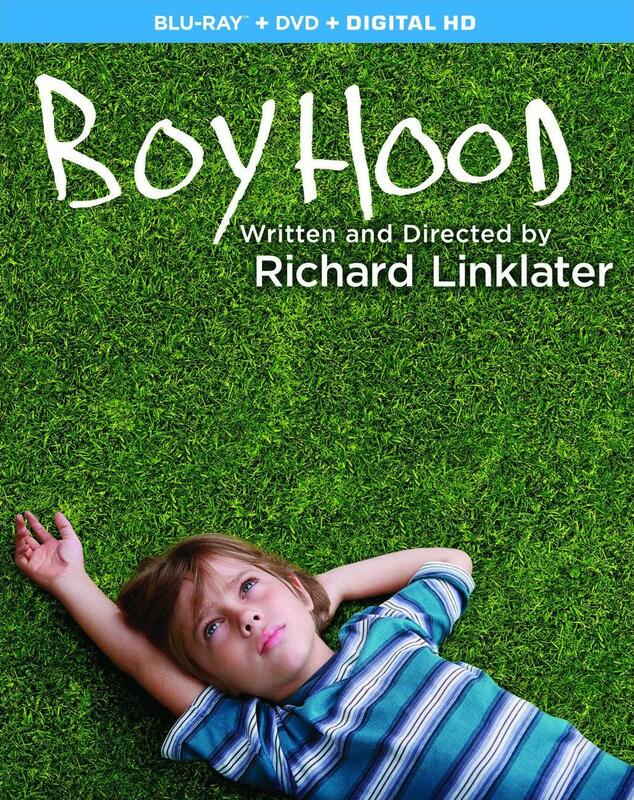 In some ways, this might be the most important supplement because it addresses how Boyhood works as a film. Linklater devotees will no doubt be pleased to have it included here. This much more engaging than one might expect. A collection of production portraits by photographer Matt Lankes is narrated with commentary by Richard Linklater, Patricia Arquette, Ethan Hawke, Ellar Coltrane, and Cathleen Sutherland. 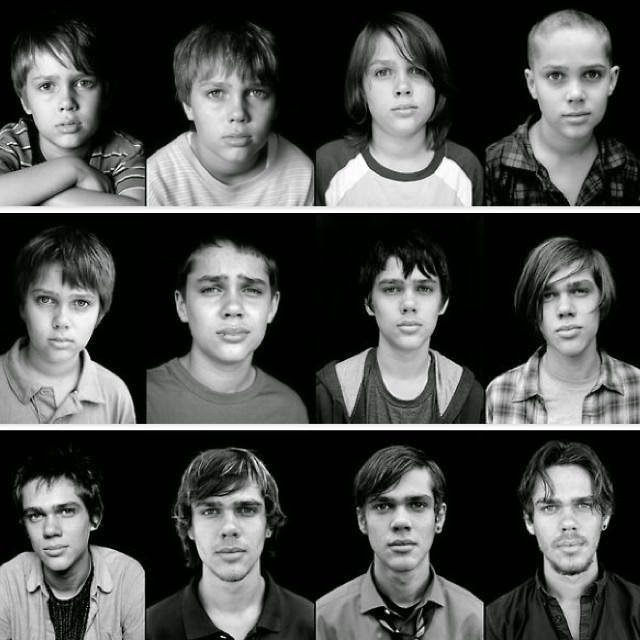 The various commentaries (and some of the photos) were originally published in Boyhood: 12 Years on Film but they somehow elevate the photography. Of course, a lot of people were disappointed when Paramount released their 2015 Blu-ray. Cinephiles were uncertain if the promised Criterion release would ever see the light of day. Luckily, it has finally surfaced with excellent results. Criterion’s release of Linklater’s critically lauded film is a definite upgrade.